Grey But Beautiful Afternoon - Discover Rio & Learn Portuguese - RioLIVE! Der Ausflug zum Parque Lage war sehr gemütlich. Das Cafe und der Park nebenan sind wunderschön und wir konnten sogar Affen beobachten, die auf den Bäumen herumgeklettert sind. 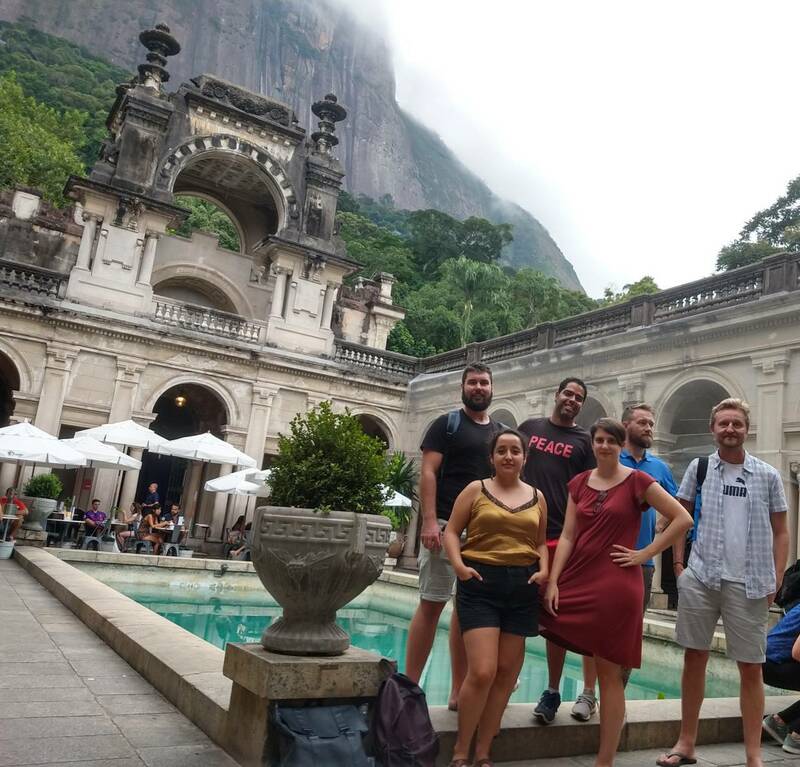 Spend a grey but beautiful afternoon at Parque Lage is a great thing to do in Rio de Janeiro. 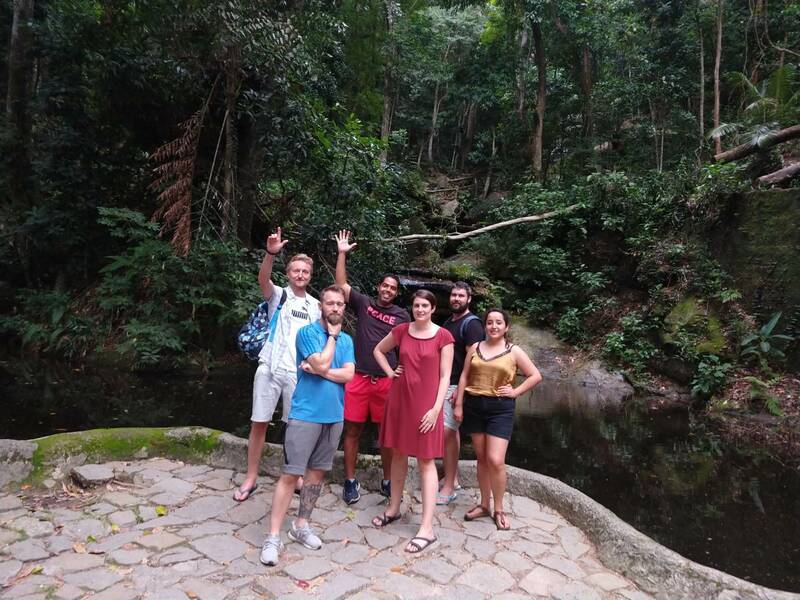 This isn’t a very trendy and popular place when tourists come to Rio de Janeiro, most of them go to the Botanical Garden which is in the same neighborhood, for example, but this park is something that you must see too. 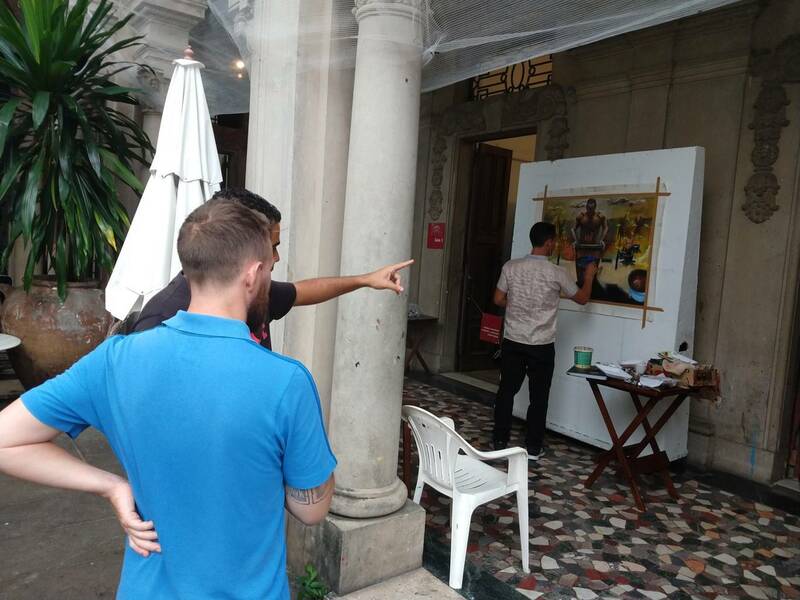 Our Portuguese students could see the nature inside this place and the Arts School too, they were so happy that could see students painting their portraits and also the natural life with some monkeys that come over to sat hi. A grey but beautiful afternoon indeed!